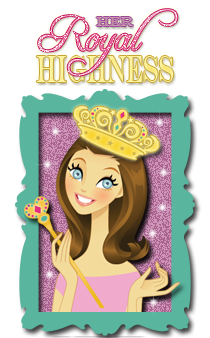 The Scrapbooking Queen: Knocking Out Breast Cancer Blog Hop! 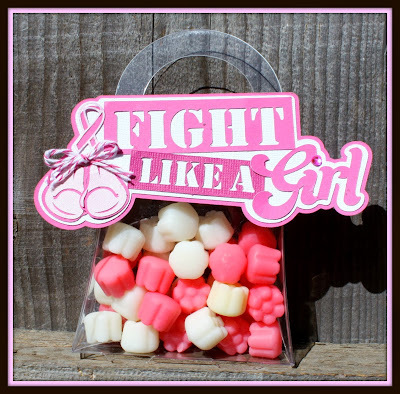 Knocking Out Breast Cancer Blog Hop! 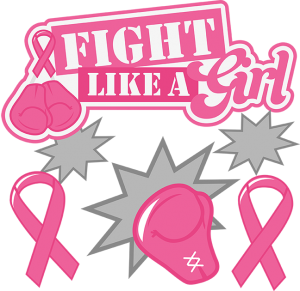 October is Breast Cancer Awareness Month ! size and add your paper colors choice and boo ~yah! Can I get fist bump! 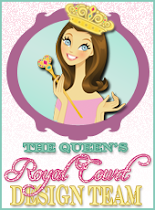 The Royal Castle Shoppe just ask to join! The sponsor for this hop is Scraptastical Kreations. She has graciously offered a $15 gift certificate to her store. OMG! I LOVE this! .LOVE, LOVE, LOVE! The candies look yummy and that clear purse is a must have! Love that treat box! Very unique! Super cute. Thanks for sharing. I loved hopping along with you. Aw! This is darling. Love it!! ABSOLUTELY adorable project!!! LOVE IT!! !